If you’ve been on a weight-loss journey for a while and are unhappy with your progress, the Weight Loss Center at Bingham Memorial might be right for you. The goal of our program is to help people experience the life-changing effects of non-surgical and surgical weight-loss solutions. Our caring and compassionate team of weight-loss specialists will be with you every step of the way as you improve your health and quality of life. 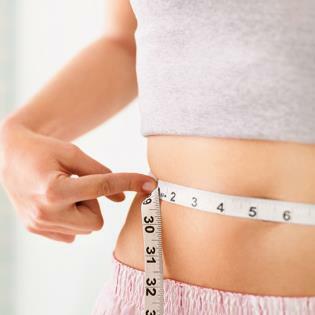 Our program offers surgical and non-surgical weight-loss pathways. Our expert team will help you choose the solution that is right for you. In the past, obesity has been seen as a weakness or an individual’s failure. Diet and exercise were the only prescribed treatments and weight-loss surgery was viewed as dangerous and extreme. Now, obesity is accurately recognized as a disease and the cause of many serious health conditions, including diabetes, high blood pressure, heart disease, asthma, and sleep disorders. 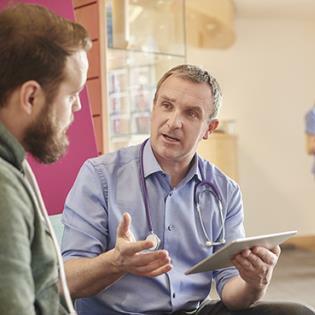 Weight-loss surgery is now accepted as a proven method to treat this disease and most insurance carriers offer coverage for weight-loss surgery. As part of the customized program at Bingham’s Weight Loss Center, an extensive assessment exists to determine which weight-loss option will be the safest and most effective for you. Our weight-loss specialists dedicate the time to meet with patients before and after surgery to help them navigate through this significant change. 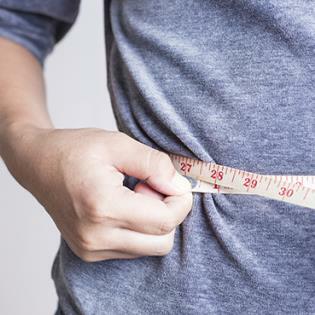 One of the most popular weight-loss surgeries today, this procedure limits the amount of food you can eat by reducing the size of your stomach. This limits the amount of food that can be eaten and leaves the patient feeling full sooner and for a longer period of time. This surgery also decreases the hunger stimulating hormone—ghrelin. This surgery limits the amount of food a patient can eat and the amount of calories the body will absorb. By separating the stomach into an upper and lower section, consumed food will only go into the upper stomach, which is called the “pouch.” The stomach pouch after surgery will only be able to hold as much food as the size of an egg. This surgery also connects a part of the small intestine into a hole in the pouch, creating a new pathway for the food a patient consumes. It is possible to lose 10 to 20 pounds every month for a year after surgery. 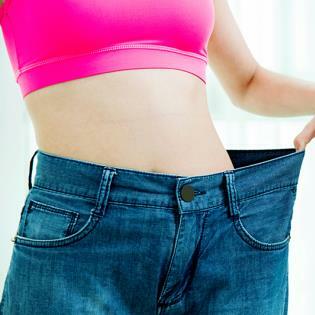 Dieting and exercise will still be required for effective weight-loss with this procedure. This surgery involves removing about 85 percent of the stomach. However, the duodenal switch also includes the division and rearranging of the intestines, which minimizes the amount of calories that are absorbed by the body. The duodenal switch has been said to produce the greatest weight-loss of all procedures. This surgery has also helped patients with diabetes, high blood pressure, high cholesterol, and high triglycerides. We are the first weight-loss program in Idaho to perform this new, out-patient procedure. The Intragastric Balloon is a liquid-filled, balloon-like device that is inserted into the stomach via the esophagus to aid in weight loss. This helps patients feel fuller and reduce food intake, and this procedure does not involve any incisions. Watch the video. There are many reasons why a surgical weight-loss solution may not be right for some individuals. And, in some cases, a non-surgical solution may need to be followed before a surgical solution can be administered. This is why the Weight Loss Center at Bingham Memorial also created a non-surgical pathway with a supportive team approach. This pathway includes an initial consultation and medical evaluation with a weight-loss specialist. Patients will have the opportunity to participate in weight management support groups and take our customized “Lifestyle Education” course to help you lose weight. By taking the non-surgical path, patients will also be required to meet with a dietitian and a counselor for three consecutive months. Additionally, the non-surgical pathway may include prescriptions, supplements, diet plans, and exercise. 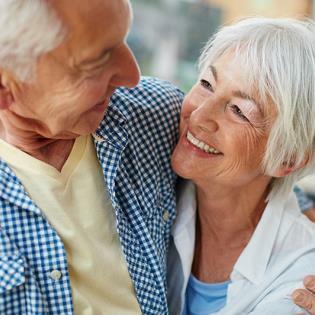 Once a patient has been in the non-surgical program for three months, a follow-up assessment with a doctor will take place to discuss progress and future options. 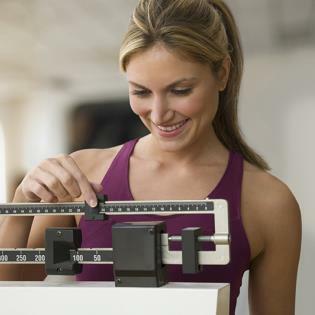 Why Choose the Weight Loss Center at Bingham Memorial? We have helped to change the lives of thousands of people, and the American Society of Metabolic and Bariatric Surgery (ASMBS) recognizes our surgeons and facilities for providing exquisite patient care and promoting optimal levels of performance. Our program is the region’s only Bariatric Center of Excellence. To receive this designation, the Weight Loss Center at Bingham Memorial has undergone an extensive approval process that included an onsite inspection of our facilities. This stringent certification criteria stresses safety, quality, and proficiency. Our program is successful because our dedicated team members collaborate with one another. Our dieticians, mental health professionals, nurses, physicians, and insurance authorization experts are dedicated to working together to ensure the success of your healthcare plan and weight-loss goals. Discounted memberships to local health clubs. Family and friends educated to participate and provide support. Free Lap Band adjustments for the first six months after a gastric band is placed. Free monthly support groups—emphasis on group support as well as individual care—before surgery, during the hospital experience, and after surgery. Insurance authorization experts and financial counselors are always available. Multidisciplinary team that specializes in the care of weight-loss surgery patients. Our surgeons are members of the American Society for Metabolic and Bariatric Surgery. Pre- and post-operative dietary assistance from our registered dietitian. Pre- and post-operative counseling and testing with our licensed psychologist. Six months of post-operative care with Sleeve Gastrectomy. Superior outcomes and unparalleled patient satisfaction. The first step to weight-loss and a new you is having all of your questions answered, which is why we hold free informational seminars every month. You and a guest are cordially invited to attend our seminar where a free dinner will be served. At the seminar, our weight-loss experts explain all the details of our program, and former surgical weight-loss patients and other members of our program attend the seminar to provide insights and answer questions. This is a great opportunity to begin your life-changing journey. Please register for one of our free seminars in Blackfoot, Idaho Falls, or Pocatello by going to MyFreeSeminar.org or call 208/782-3993 for additional information. The Weight Loss Center at Bingham Memorial is here to help you improve your health and quality of life, and our free seminars are the perfect opportunity to see if one of our surgical or nonsurgical weight-loss solutions are right for you.